When it comes to giving an ultimate experience to its customers, Toyota leaves no stone unturned. After the successful campaign of Fortuner Sigma 4 experiential ride, the company now brings yet another star-studded campaign – Steering with the Stars. 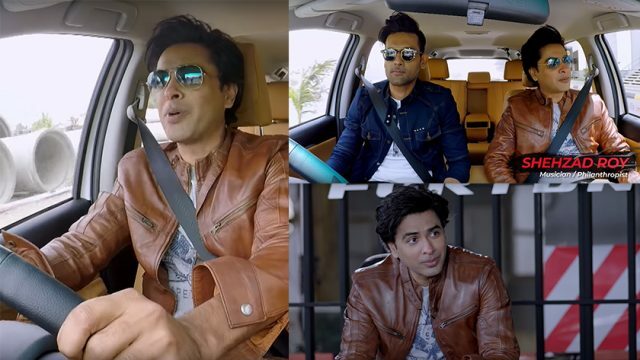 With this campaign, the Indus Motor Company will bring in six different celebrities who can experience the ultimate ride of Toyota Fortuner Sigma 4. It is an SUV which comes equipped with a 1GD engine mated to a 6-Speed auto transmission and has features like Eco/Power Drive Modes, Vehicle Stability Control, Hill Start Assist Control, Downhill Assist Control, Anti-Lock Braking System (ABS) and Emergency Brake Signal (EBS). The first episode of Steering with the Stars featured Shehzad Roy, who was accompanied by Mohib Mirza who is the host. The celebrities were on their ride on Karachi’s streets in Fortuner Sigma 4, and finally reached a setup known as Fortuner Lounge, where an ultimate experience awaited Shehzad Roy. 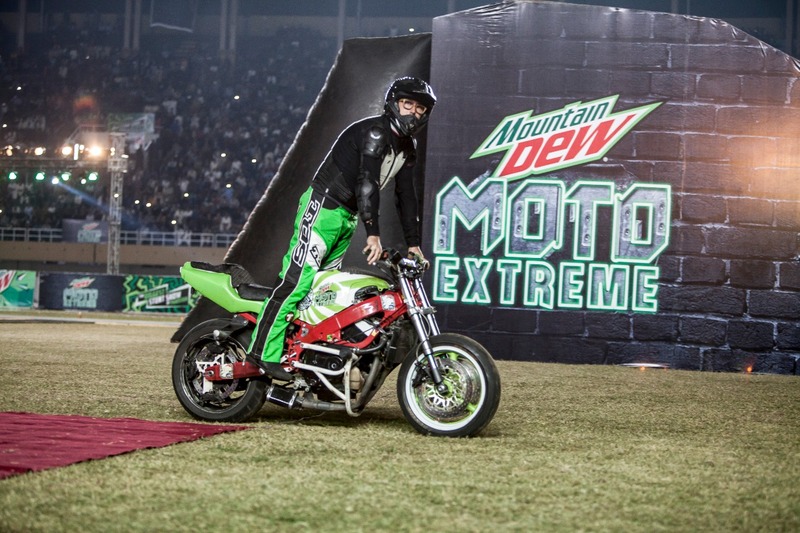 There was a purpose-built track with different terrains like muddy, rocky, uphill, downhill, and a waterbed etc., and Shehzad Roy had to test all the Fortuner features on those obstacles.